Marsden Point - The Future of Business is here. 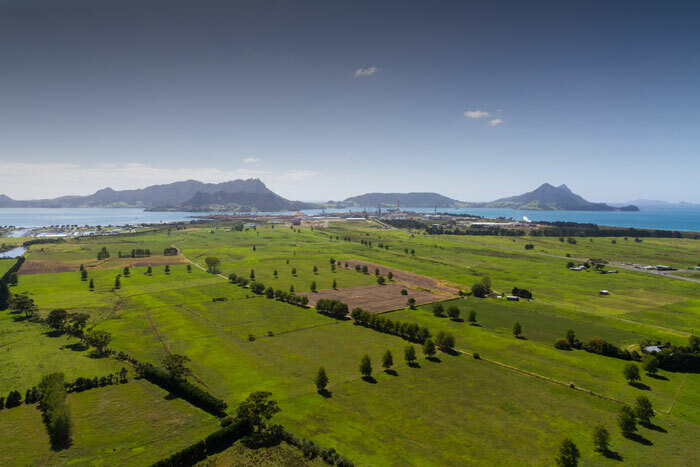 Marsden Maritime Holdings Ltd is a significant landowner at Marsden Point and we’re proud to be a key contributor to the area’s business development. We have interests in supporting Northport, the Marsden Cove Marina, vessel repair and maintenance services, retail opportunities, general business and industrial land use. Scroll down to learn more and for our contact details. We’d love to hear your ideas about the future of business at Marsden Point. 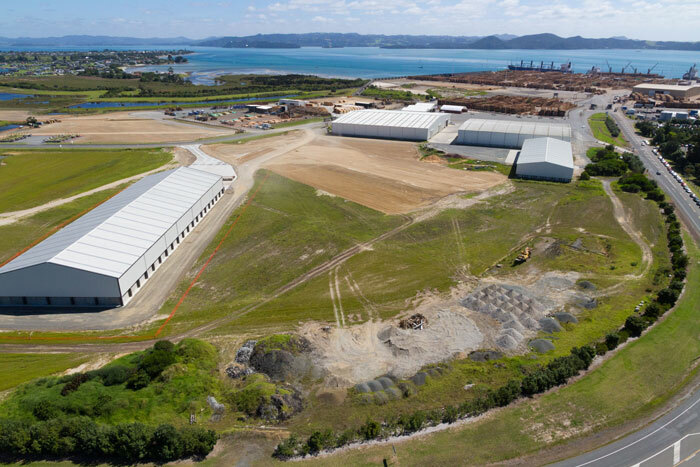 With 185ha of vacant land available for lease immediately behind Northport at Marsden Point, Marsden Maritime Holdings Ltd has a vision for development that’s affordable, and we’re well-positioned to support a huge range of enterprise. Click here to visit our webpage for more information. Our part of the world is attracting a lot of attention for the benefits of doing business here. Lot sizes to suit your needs. State Highway links to Auckland and Whangarei. 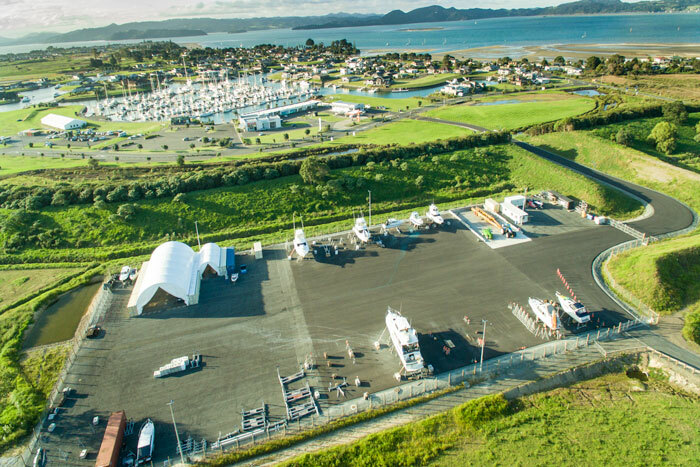 Wherever you’re currently located, in the event that Northland ever forms part of your business plans, Marsden Maritime Holdings would be pleased to be of assistance to you. Please feel free to contact us with any questions about the opportunities available here.